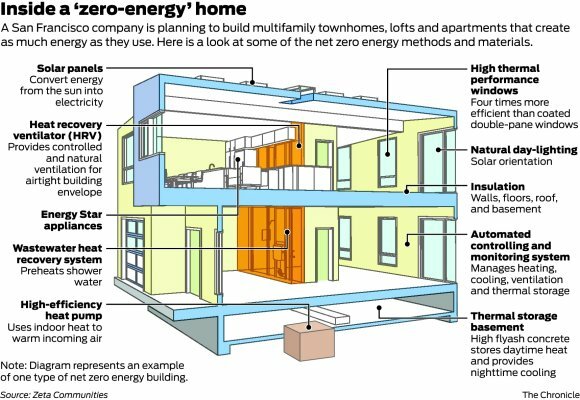 A new a new San Francisco company, Zeta Communities is setting out to construct factory-built homes that create as much energy as they use - reducing greenhouse gas emissions associated with operating buildings. Read the San Francisco Chronicle article Startup's prefab homes aim for zero energy bills. what is the best resource to check compliance with CA earthquake building codes? I would reach out to companies like Zeta Communities. But given their business is all about the California Market I am sure they have extensive info on the seismic quality of their construction.